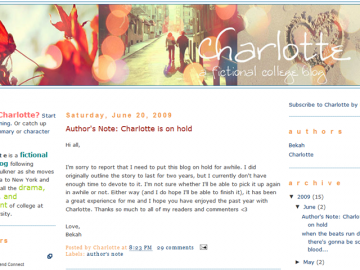 Charlotte by Bekah Richards is a drama novel updated every few days. Charlotte has not been reviewed yet. Charlotte has not been recommended yet.